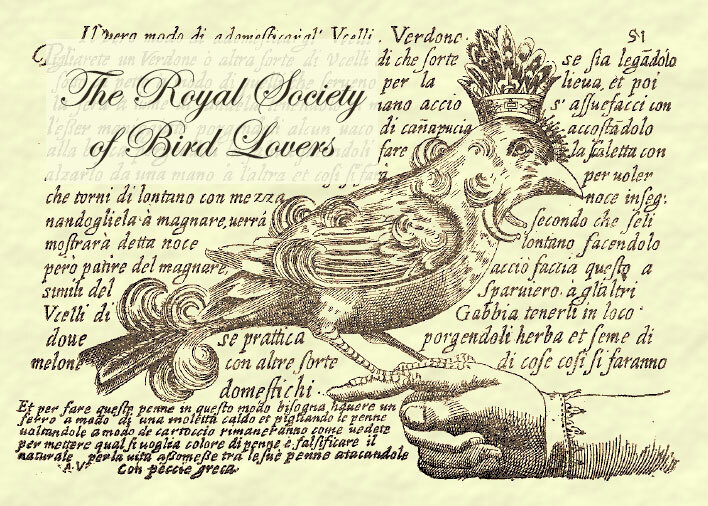 The Royal Society of Bird Lovers present a cross stitch pattern compilation based on archived prints from society members' journals. These prints(thought to have been long lost) have been discovered and meticulously restored. 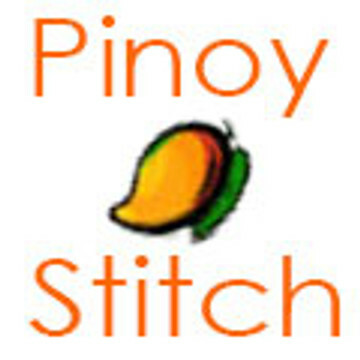 Bird and nature lovers will delight in stitching the wonderful world and colors of these bird cross stitch patterns.